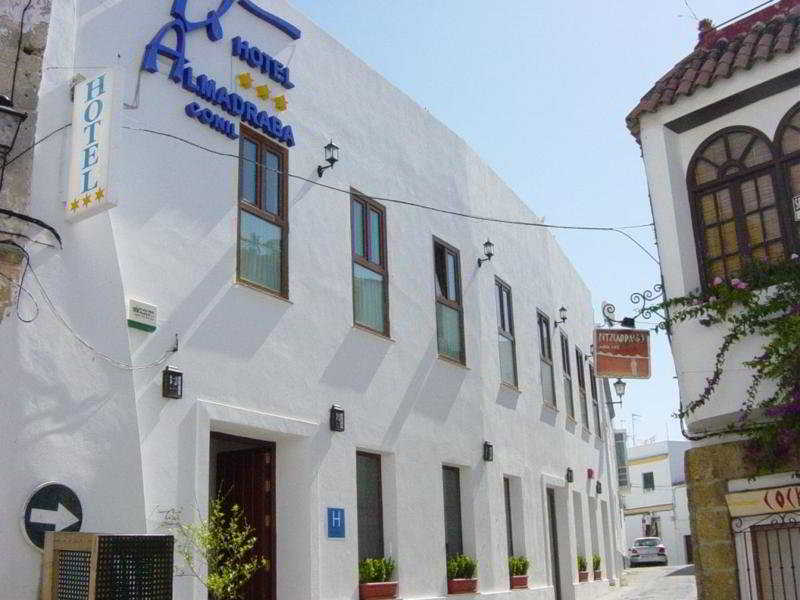 Almadraba Conil Hotel in Conil De La Frontera, Hotels in Conil De La Frontera Hotels & Accommodation in Conil De La Frontera. 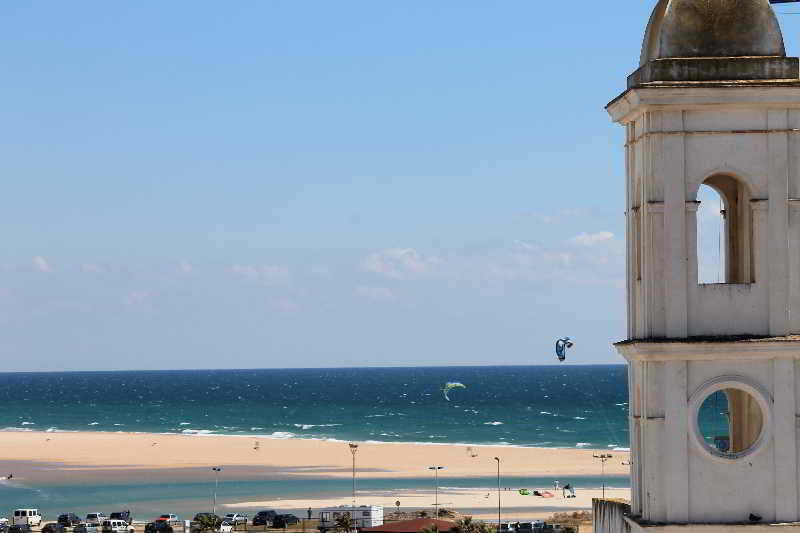 The hotel is located in Conil de la Frontera, in the historical centre, near to the city's most symbolic buildings, like the church of Santa Catalina, the Guzman tower and the Chanca. 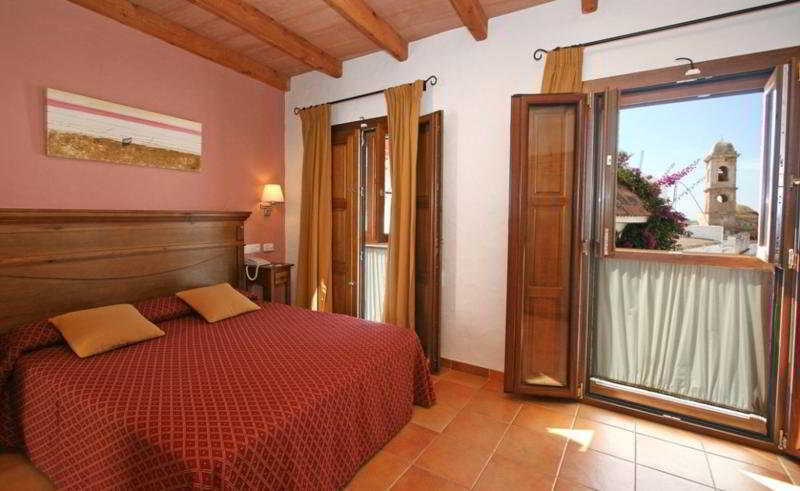 It is only 300 m from the beach and the bus station. Jerez Airport is situated approximately 66 km away, San Pablo Airport some 165 km and Málaga Airport roughly 215 km. This typical hotel with a maritime atmosphere offers 17 rooms, a bar/café, meeting room with audio-visual equipment, parking (with charge) and a hairdressing salon. The hotel works with artists and allows them to display their works on the hotel premises. The rooms, all differently decorated in a traditional Andalusian style, are equipped with an en suite bathroom with shower and bath, a hairdryer, central heating and air conditioning. They also feature a direct dial telephone, Internet access, a minibar and satellite TV. Furthermore, a radio, safe, cooker, tea and coffee making facilities, a washing machine, ironing set and terrace come as standard. 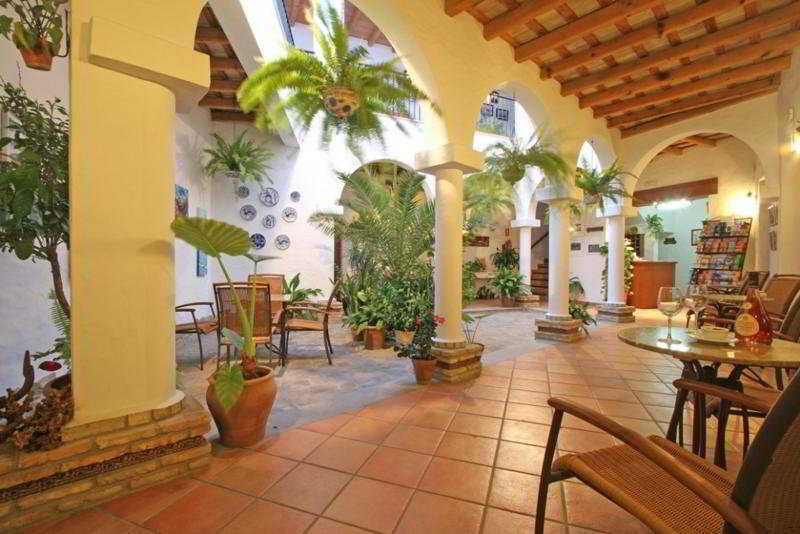 The hotel offers guests use of a solarium. 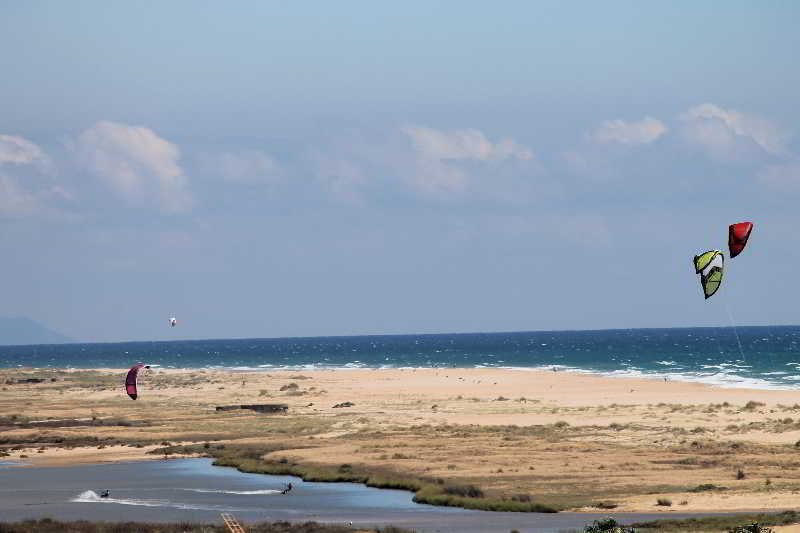 For golfers, there are the Monteenmedio and San Andrés golf courses only 15 km away. Parasols are laid out on the sandy beach for use. 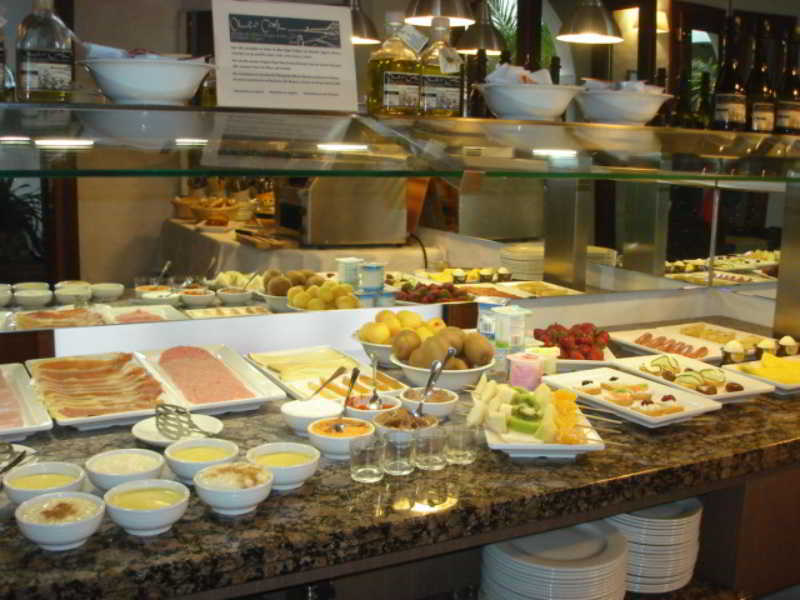 A continental breakfast is served each morning. Living room, Bathroom, NO Disability-friendly bathroom, Shower, Bathtub, Hairdryer, Make-up mirror, Wi-fi, Internet access, Direct dial telephone, TV, Satellite TV , Radio, 220V power supply, Minibar, Mini fridge, Cooker, Tea and coffee making facilities , Washing machine, Ironing set, Centrally regulated air conditioning – , Central heating, Safe (Not included in price) , Terrace, NO Wheelchair-accessible, Pillow menu (Not included in price) , Desk, NO Smoking rooms, Extra beds on demand (Not included in price) , Cot on demand. YES Small pets allowed (under 5 kg), NO Large pets allowed (over 5 kg), YES Wheelchair-accessible, NO Car park, YES Garage, 24-hour reception, Wi-fi, Laundry service (Not included in price) , Bicycle hire service (Not included in price) , Lift access, Sun terrace, Newspapers. Back to hotels in Conil De La Frontera. Fill in this form to send your enquiry details to our reservations team, then we will send you a personal quotation and interesting suggestions. Please check your SPAM folder. In case you don't receive an answer from us in a period of 72 hours we recommend you to call this phone number: +34 952 243 242. This enquiry will be dealt with personally by a member of our central reservations team. PLEASE NOTE: All reservations should be confirmed at least 2 working days prior to arrival. Reservations made over the weekend will be processed on Mondays. If you book your Malaga airport transfer or Granada airport transfer with us you will be favoured with both the service and the prices. Malaga Holidays - Vacations in Spain at Discount Prices! 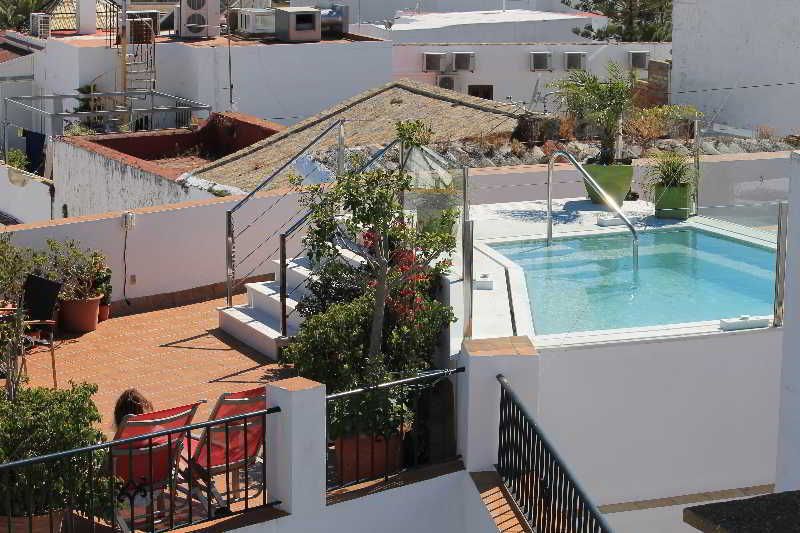 Malaga Holidays is a registered travel agent and this website provides a listing of our hotels and self catering apartments in the province of Malaga and the Costa Del Sol. Copyright and Trademarks remain the property of their respective owners. Malaga Holidays is partnered with MalagaCar.com for car rental services. Use our site map to find any page inside Malagaholidays.com.